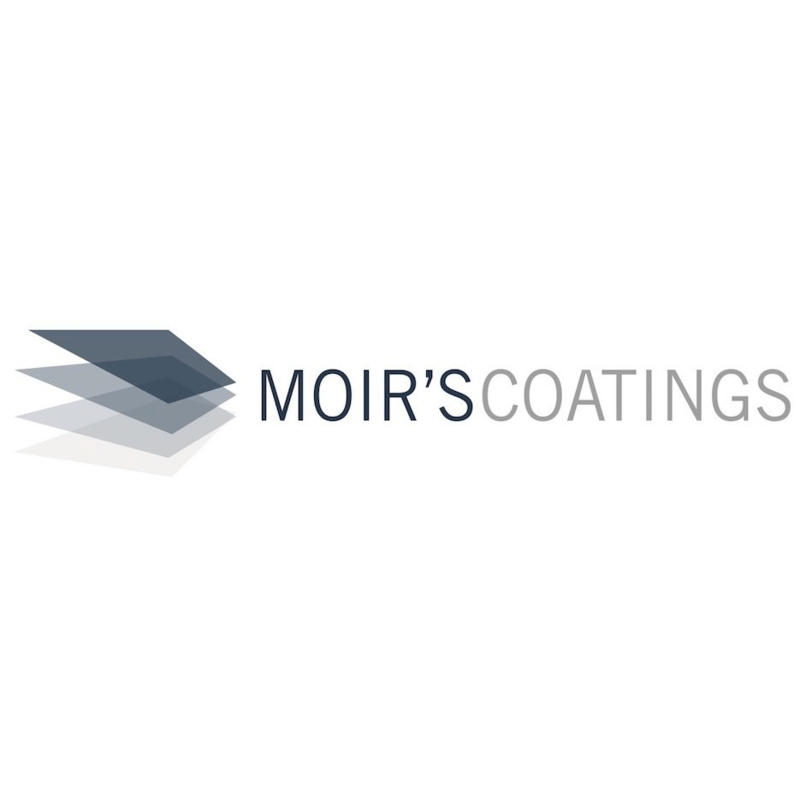 Moir’s Coatings provides premium concrete coating options for a variety of applications in Colorado. Whether your garage floor or other concrete surface needs a decorative makeover, we can get the job done right, on time and on budget. Commercial or residential, we’re prepared to assist with any surfacing project you have. We specialize in decorative and coating applications on garages, basements, and more in Denver, Boulder, and the Front Range of Colorado.